Durham has a growing local music scene and is an up and coming destination for jazz music. 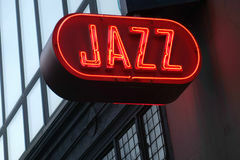 Morehead Manor Bed and Breakfast is proud to be located in The Bull City where there is so much great live jazz music. In 2011, Merge Records added a Grammy to their illustrious list of music when one of their artists, Arcade Fire, won album of the year, sealing a legacy of critically adored music from the Durham label, which turns twenty-five this year. But Merge, including their Durham-based artists like the Mountain Goats and Mount Moriah, is only one part of a musically inclined culture that permeates Durham. Perhaps the most famous Durham jazz musican is the legendary Branford Marsalis. One of the most exciting Durham jazz developments is The Art of Cool Project, an organization that has been key in hosting frequent concerts and educational programs around The Bull City. The group also teamed up with North Carolina Central University to revamp the annual jazz festival hosted by the school since 1990. The new Art of Cool Festival took place this past year on April 25-26, with twenty performances at eight indoor and outdoor locations. North Carolina Central University also has a choir, a Jazz Ensemble, and a Jazz Vocal Ensemble that delight audiences with jazz arrangements. Both ensembles have performed at the White House. Not to mention, guests will enjoy a delicious gourmet breakfast each morning. We offer our charming and friendly Southern hospitality. 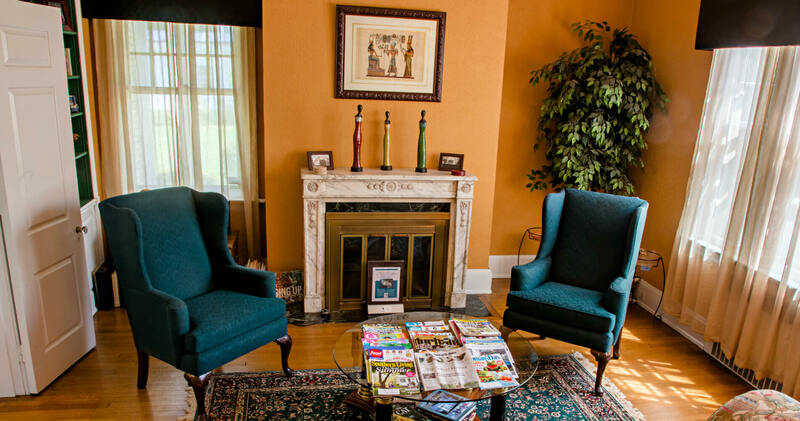 Morehead Manor Bed and Breakfast has plush accommodations and is located in the heart of Durham–the ideal place for a vacation! This entry was posted in Uncategorized and tagged Branford Marsalis, Bull City, Durham, Jazz Ensemble, jazz music, live jazz music, Merge Records, Morehead Manor Bed and Breakfast, music scene, Nnenna Freelon, North Carolina Central University by admin. Bookmark the permalink.